The Psychological and Social impact of living with a skin condition like Alopecia, Vitiligo, Ichthyosis etc.. In collaboration with the Children’s House for the Soul and The Health Museum. 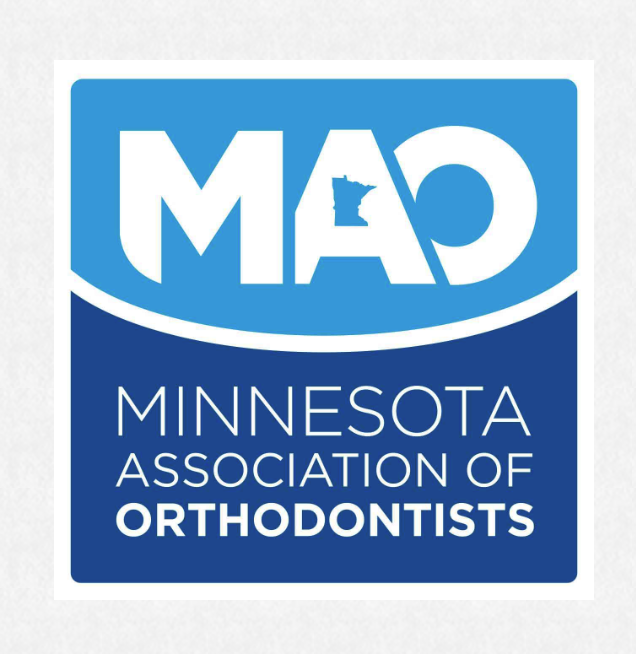 The Minnesota Association of Orthodontists (MAO) is comprised of members of the American Association of Orthodontists (AAO), the Midwestern Society of Orthodontists (MSO), and the MAO who reside in the state of Minnesota.